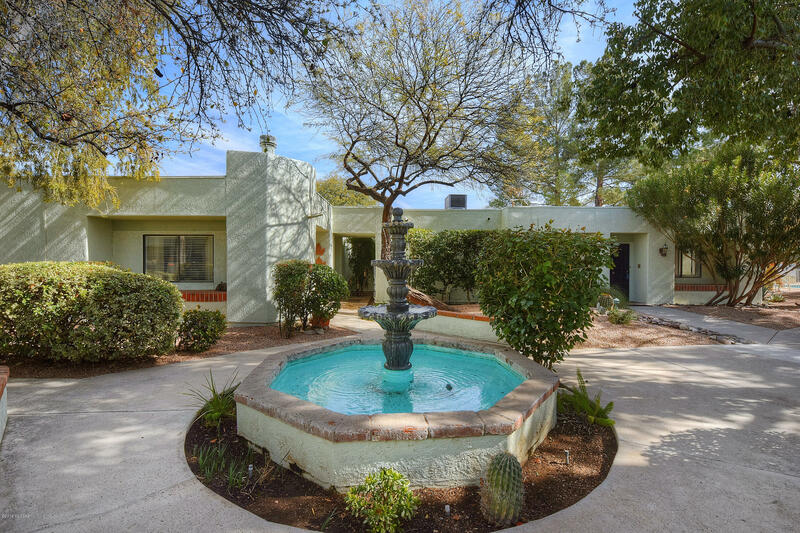 All La Canada Village 1 Amend homes currently listed for sale in Tucson as of 04/23/2019 are shown below. You can change the search criteria at any time by pressing the 'Change Search' button below. "Seller will entertain offers between $200K-210K.Immaculately maintained with true pride of ownership! This gorgeous unit in the highly sought after La Canada Village community will not last long. Single story, ground floor unit, just bring your suitcase!"